Welcome to Hillwig’s Flower Corner (formerly Junker’s Flowers). We are happy to offer a glimpse of our products to you via the internet. 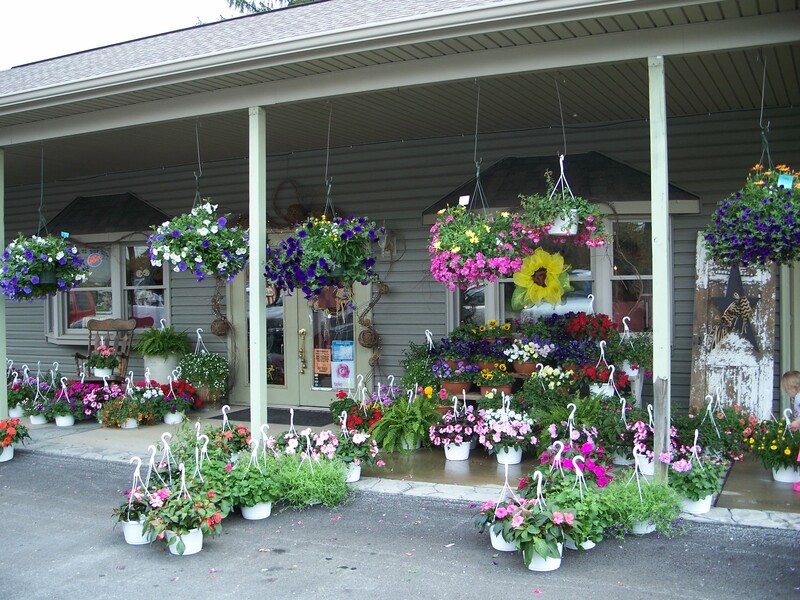 Please use the navigation menu to the left to browse our offerings, and, if you find something that suits your fancy, give us a call at 724-445-3995, or stop by to see our products or arrangements in person! If you want to get a closer look at an image, just double click your mouse over the image to enlarge it. Yes, we deliver, please ask about our delivery areas. We are very pleased with our new site, however, as our site is still new, it is also still under construction; please stop back frequently to see new additions and seasonal items.